Craftsy’s Creative Escape Flash Sale! Fans of Tammy Hildebrand have been waiting for this book! 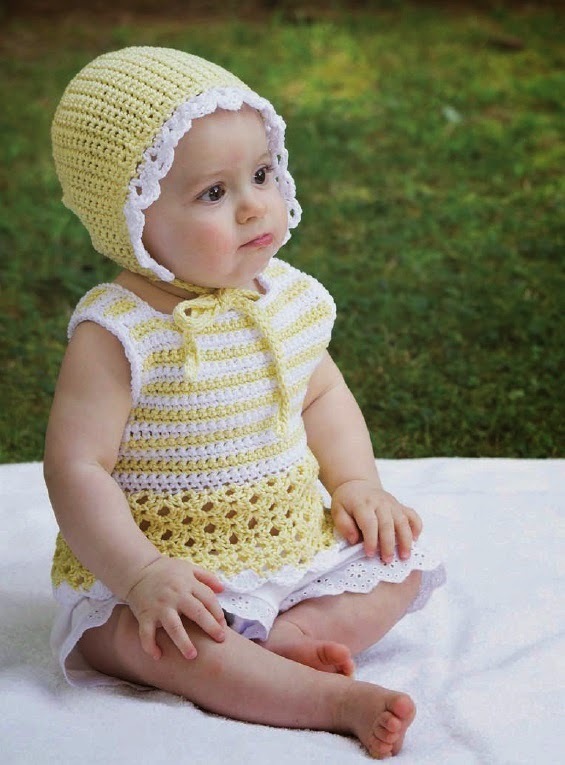 An entire book of NEW baby crochet designs inspired by her first grandchild! I am tickled pink to be able to review this new crochet book published by Stackpole Books. 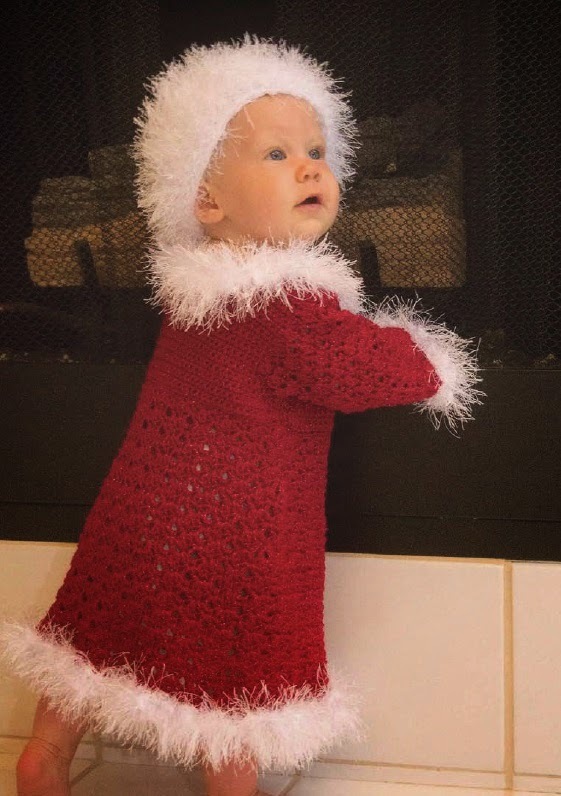 The designs in this book are broken down into months of the year, with seasonally appropriate crochet patterns, such as Christmas, Fourth of July, Football Season, Beach Babies, etc. This feature makes it such a fun book! 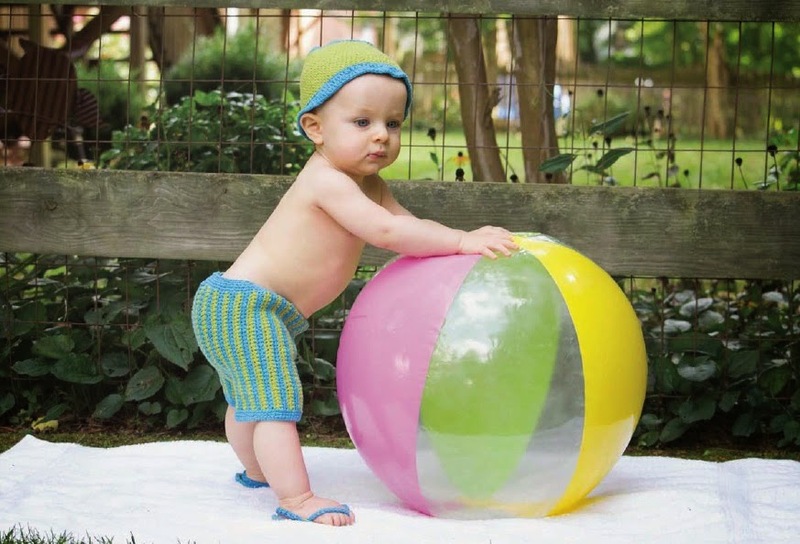 The designs are sized for Babies from 0-3 months up to 9-12 months and each design is just as cute as the next! 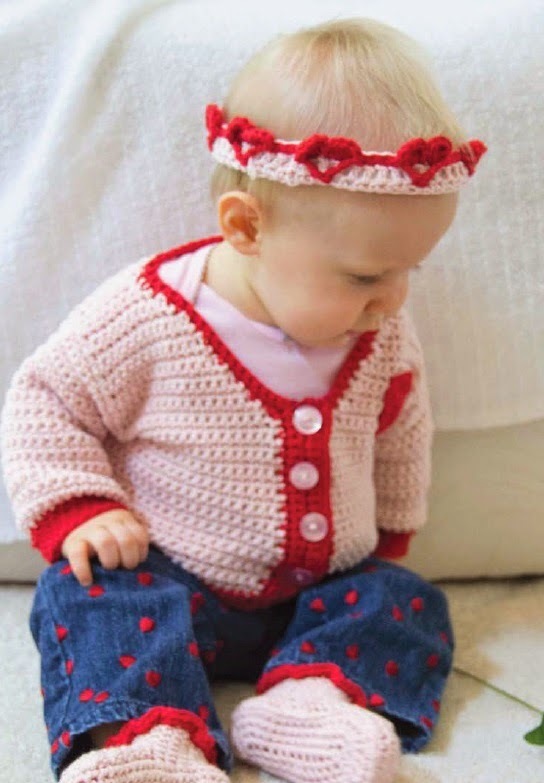 Most of the patterns are rated EASY, so they would be appropriate for beginner crocheters with some experience in reading patterns. 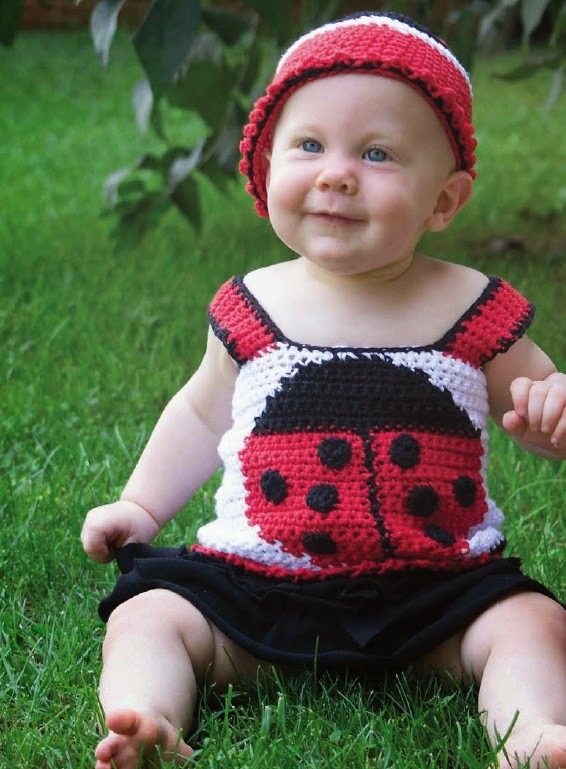 You can really tell that Tammy had FUN designing these crochet patterns! I had a really difficult time choosing which photos I was going to feature because of all the ‘adorableness’, but scroll down to see some of the designs in this book. But, don’t forget, you can see ALL the designs in the ‘Look Book’ pdf. Would you like to win a copy of this adorable book? If so, leave a comment on this post. 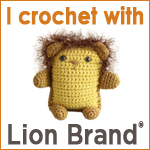 Please let us all know what you are crocheting at the moment! As always, PLEASE leave CONTACT information in the form of an email address, so I can email you in case you are the winner! A random drawing will be held Wednesday, July 23, 2014.